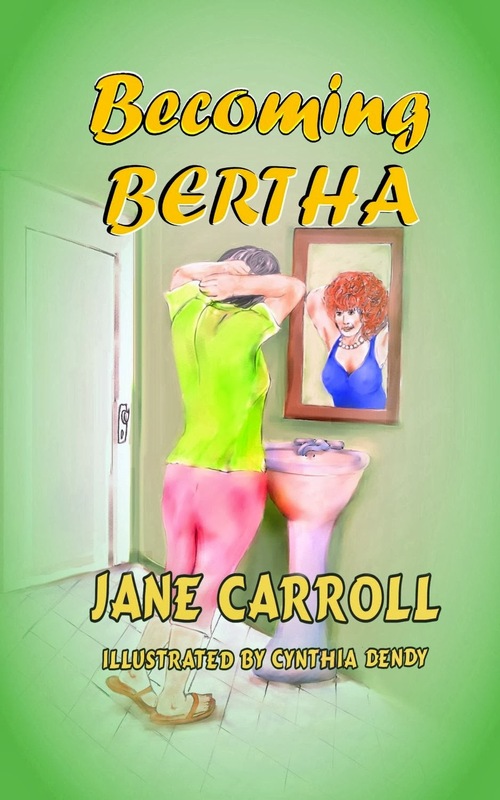 Day 27 and welcome to Jane Carroll and her friend Bertha! 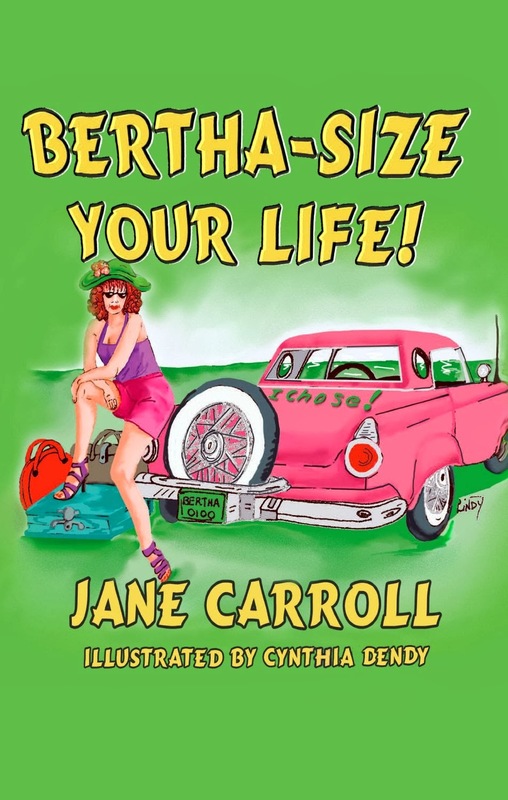 Writing Bertha-Size Your Life! was one of the most delightful things I have ever done. 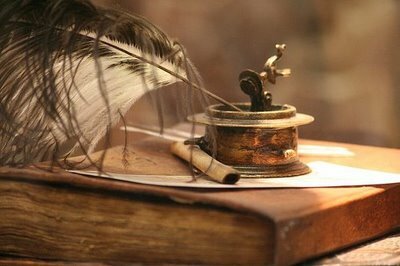 Originally, I was going to write a somewhat typical book incorporating Law of Attraction principles for women experiencing empty nest but Bertha had other ideas...she wanted a book of her own...and that's exactly what she got! Bertha is one of those characters who get in your head and your heart. From zany outfits to downhome advice--she has it all. I'm currently working on a sequel...and there has never been any doubt as to whose book it it will be. Join me tomorrow for a debut novel. Thanks so much for including us Marie...what a treat!